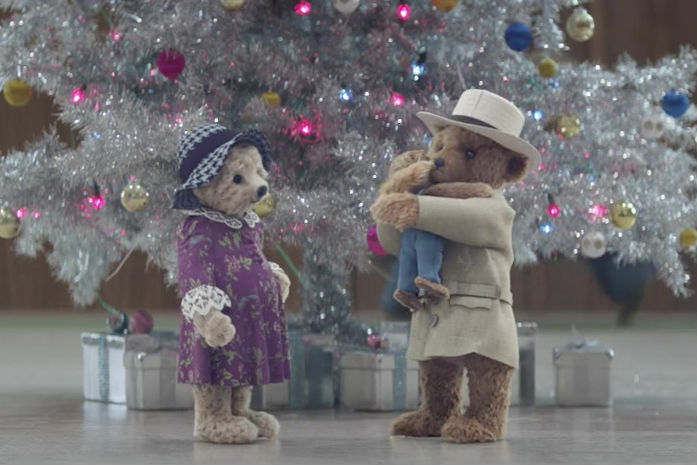 Negotiating a huge, busy airport like Heathrow is pretty hellish at Christmastime -- but in this festive commercial from the airport, a couple of adorable teddy bears manage to turn it into a charming experience. 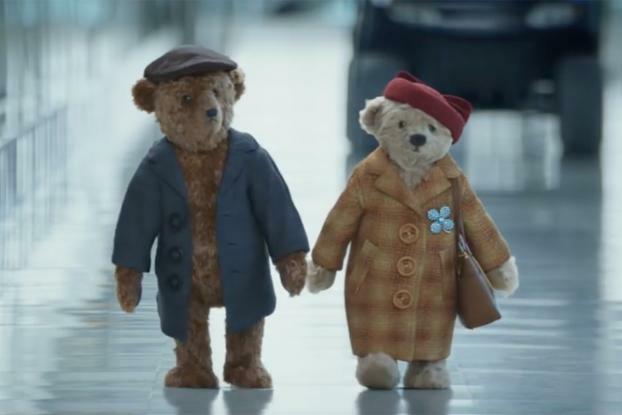 Directed by Dom & Nic at Outsider, and animated by The Mill, the spot, by Havas London, follows the elderly bears from landing through passport control and baggage reclaim and finally out to be greeted by their family -- where they're magically transformed into a couple of real-life grandparents. 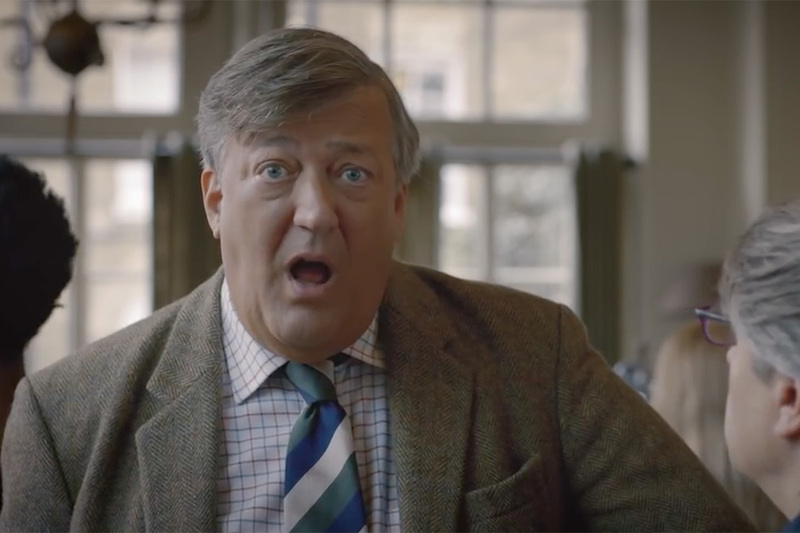 If you're expecting family for the holidays, it's actually pretty touching. 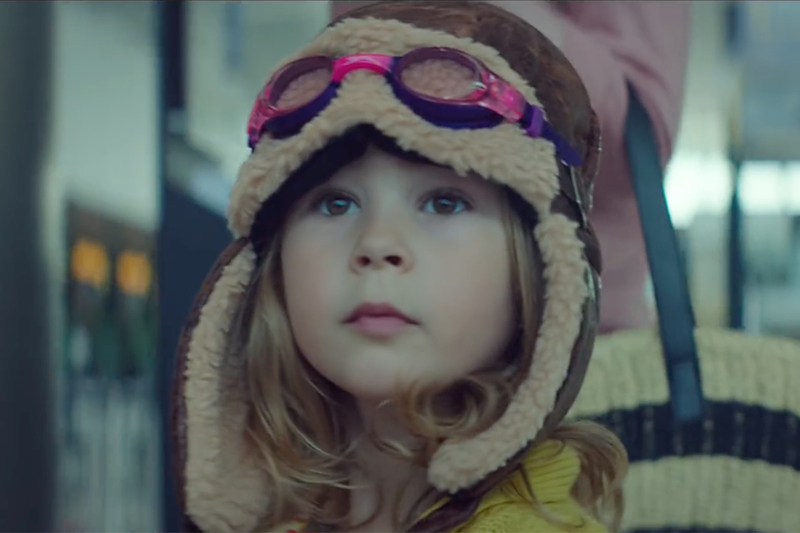 The spot is running online and in cinemas and was made to kick off the airport's 70th birthday celebrations.